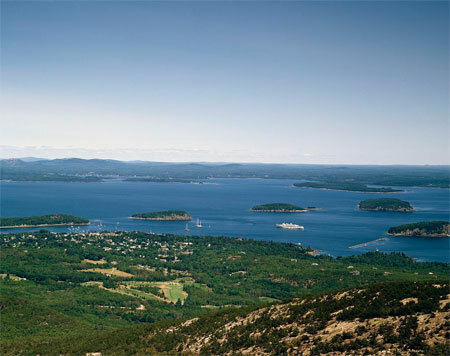 Today in History–February 26–the Library of Congress features Acadia National Park in Maine. On this day in 1919, Congress approved an Act to Establish the Lafayette National Park at Mt. Desert Island. Ten years later this coastal Maine park expanded and was renamed Acadia National Park. Learn more by visiting the Today in History section then discovering the primary source linked to below.